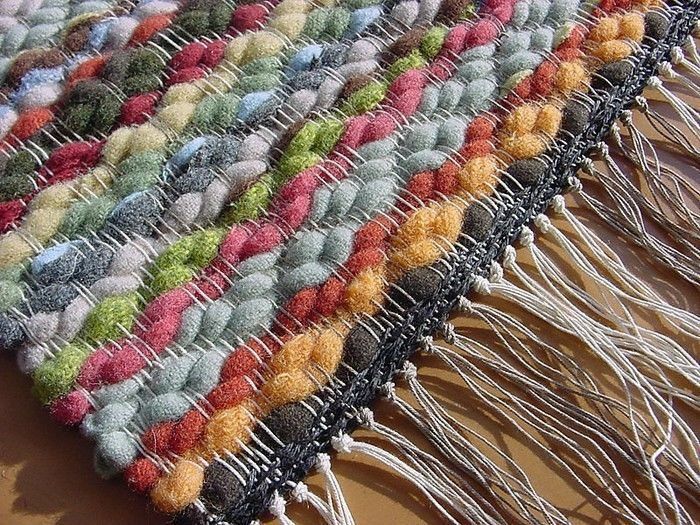 Do you love hand-made rugs as I do? No?! 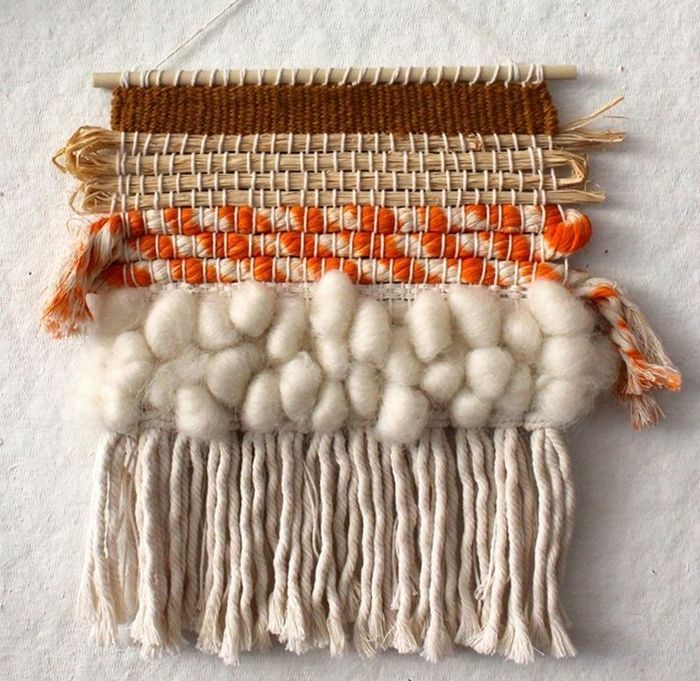 Then I have 3 reasons to get a new angle on weaving. 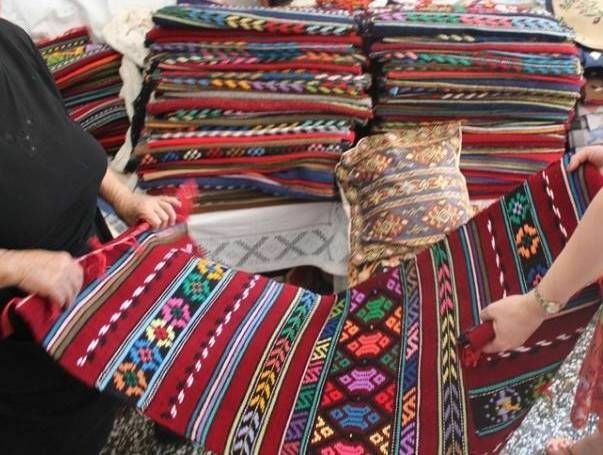 At first glance it seems that tapestry rugs are difficult and long to make. In fact, everything of genius is simple! 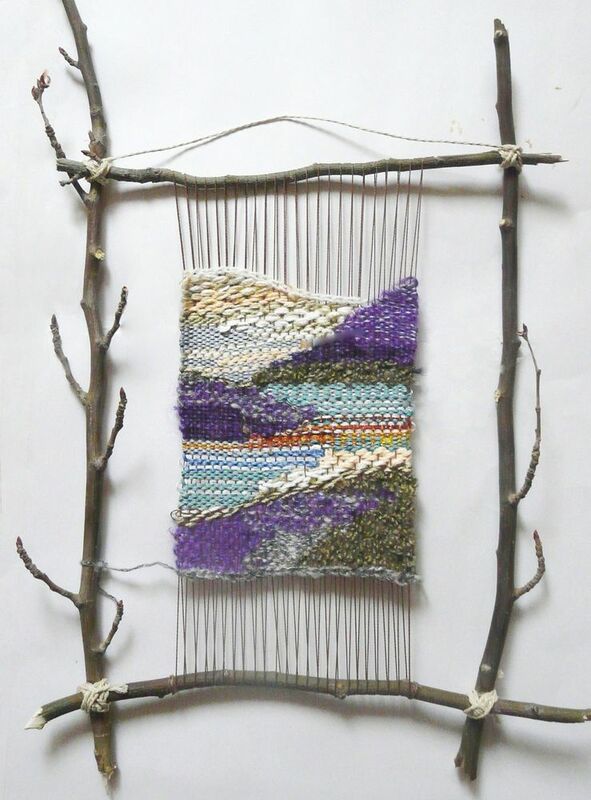 You just need a wooden frame and thread. Look, if you grasp it, it will be pretty easy. One end of the thread is firmly tied to the bottom rail. Then holding the whole skein in the hand with tension, wind the frame with a thread in vertical direction. This will be called a base. It is necessary to make the same distance between the threads. 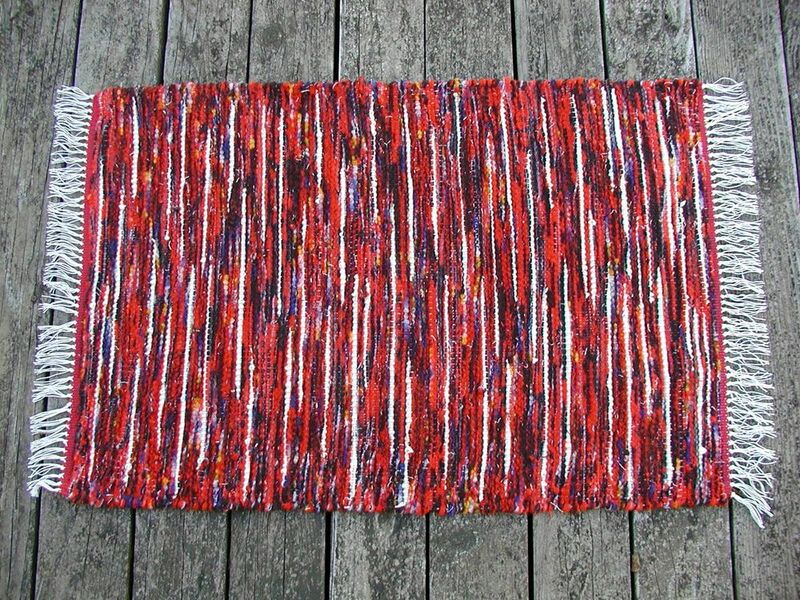 The base will be equal to the width or the length of the rug. This is your choice. Be sure to tie the second end of the thread to the frame. 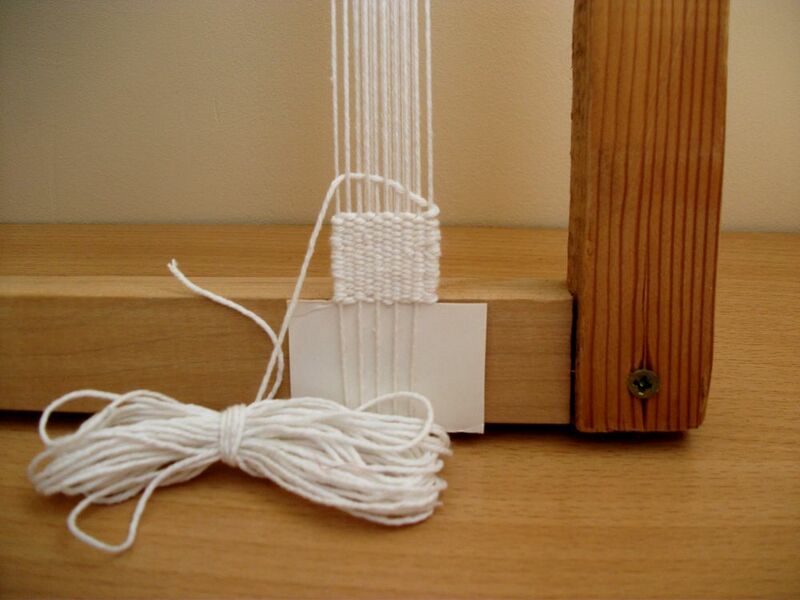 Remember that during the wrapping of the frame with the main thread, you need to keep tension all the time. The base should resemble strings. You can make the base differently. Put two nails into the frame from two sides at the same distance. 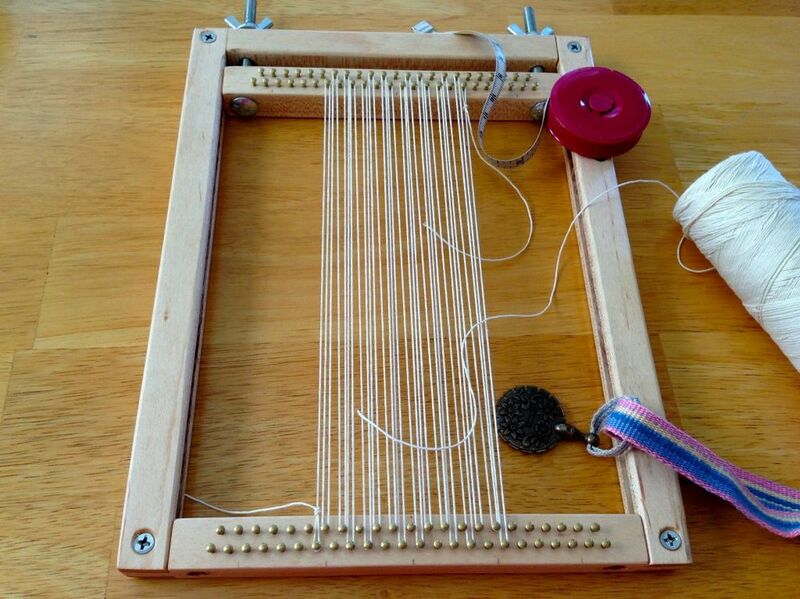 For example, 5 mm (it can be more if you plan a rug of thick threads). The thread is tied on the first nail, pulled up and wrapped around the opposite nail. Put the thread down and tie to the new nail in the same way. Threads are parallel to each other (in vertical position). 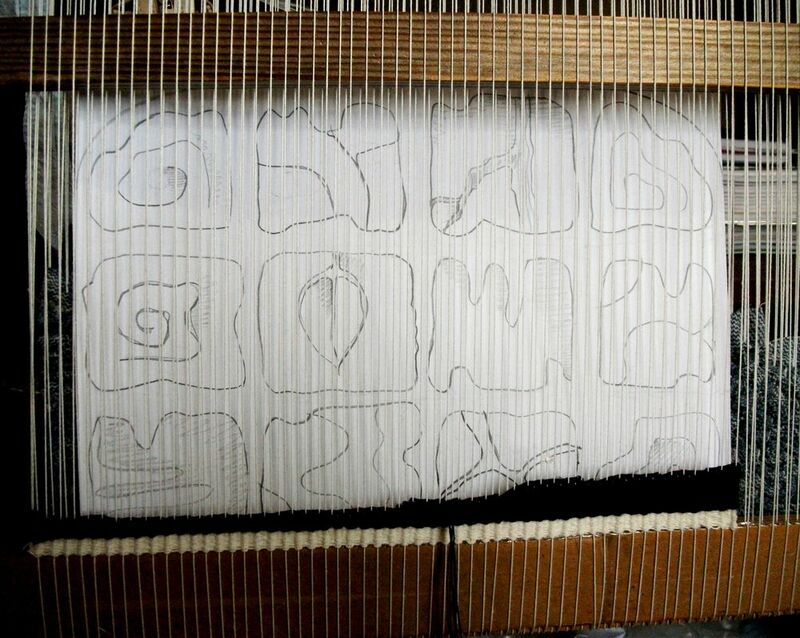 Next, take the thread for forming a pattern and a canvas. It will move horizontally. That is perpendicular to the main threads. 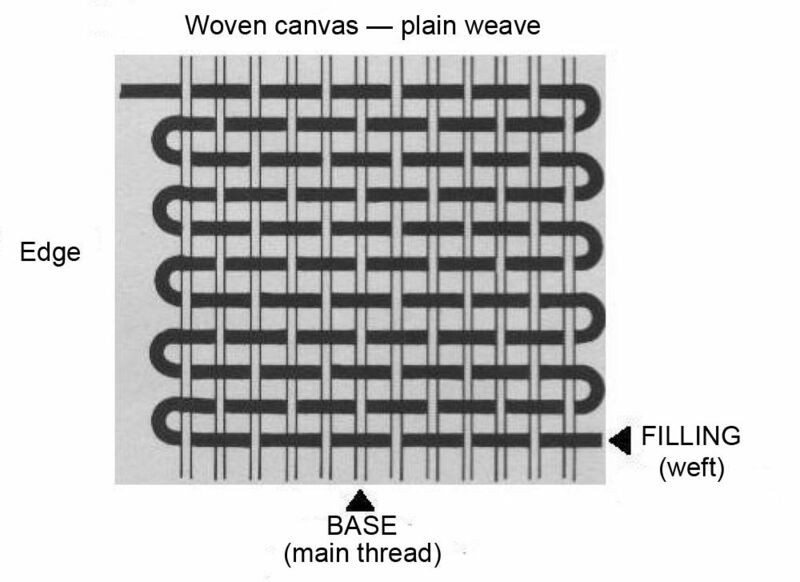 This thread is called the filling, or the weft. 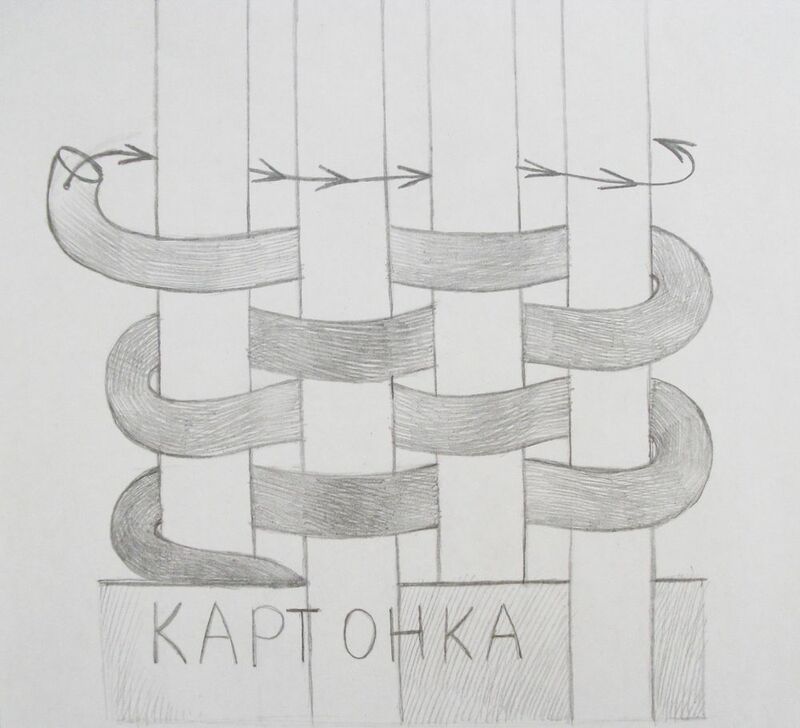 It is important to remember the principle — during the weaving a plain weave is made that resembles a basket. Threads are interwoven next but one. Thus, you pull several main threads with one hand (next but one). In the resulting space (the shed) between the threads you put the main thread. Then you attach the filling by hand or with a fork to the canvas. So gradually you build up the fabric of the required size. You can change color of threads during the process. And your inspiration and sense of taste will tell you the right color! 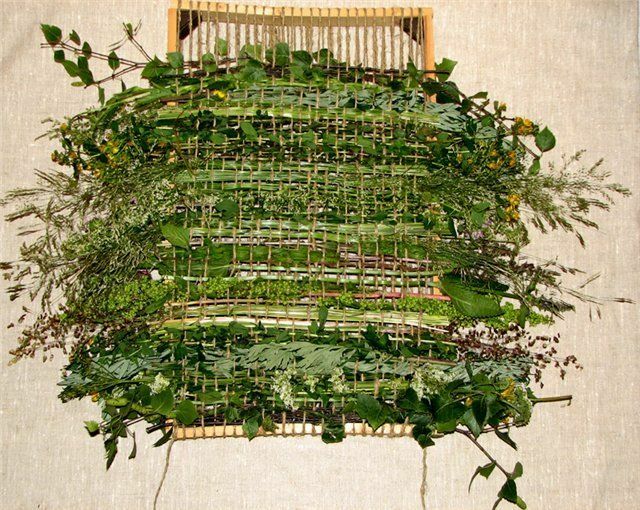 You can use any material as a filling: threads of different thickness and structure, strips of fabric, pieces of wool, straw, twigs and sticks. It is possible to weave large beads and shells. In general, everything what fantasy will "draw" for you. 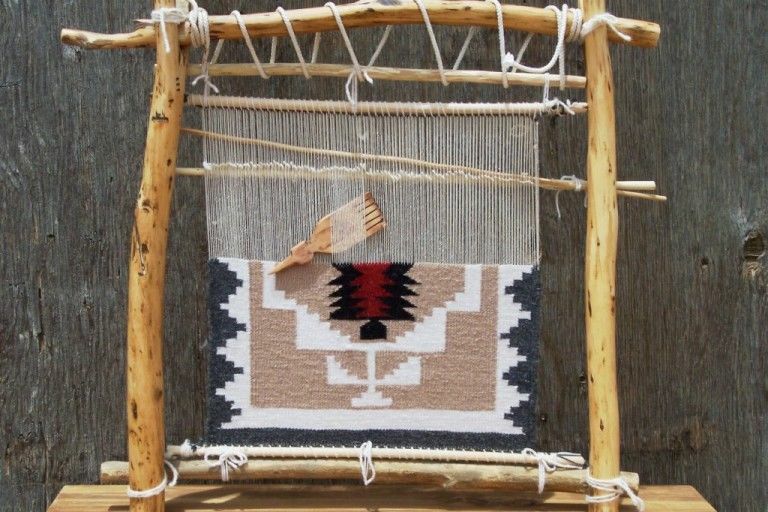 With increasing of your skill you can make the weaving process more complex — add an ornament or a pattern. 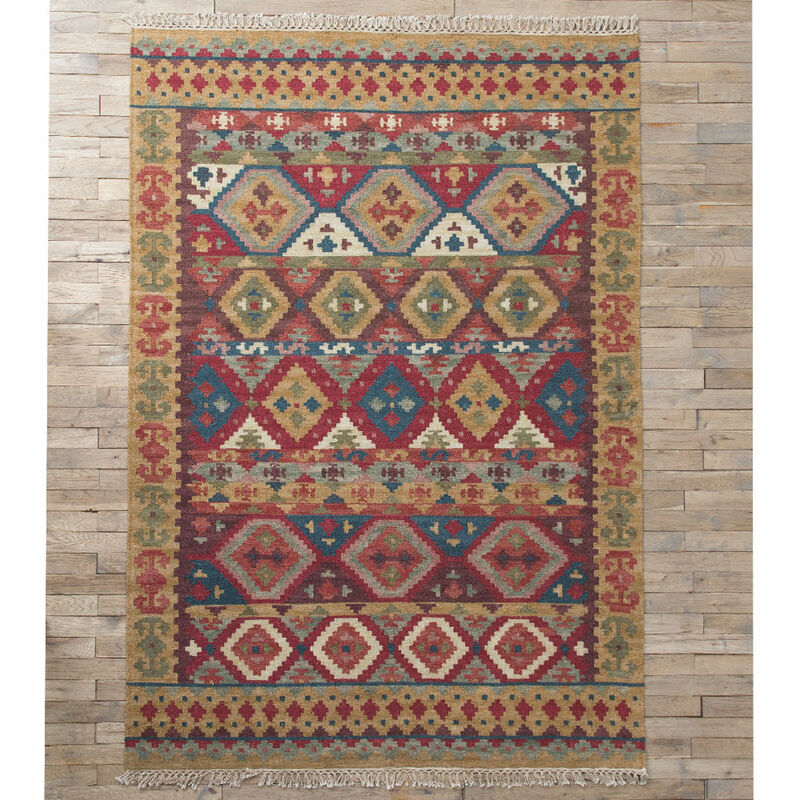 And finally, the third reason to fall in love with the handmade rugs is that they are alive! They are original, they are part of the soul of the author! 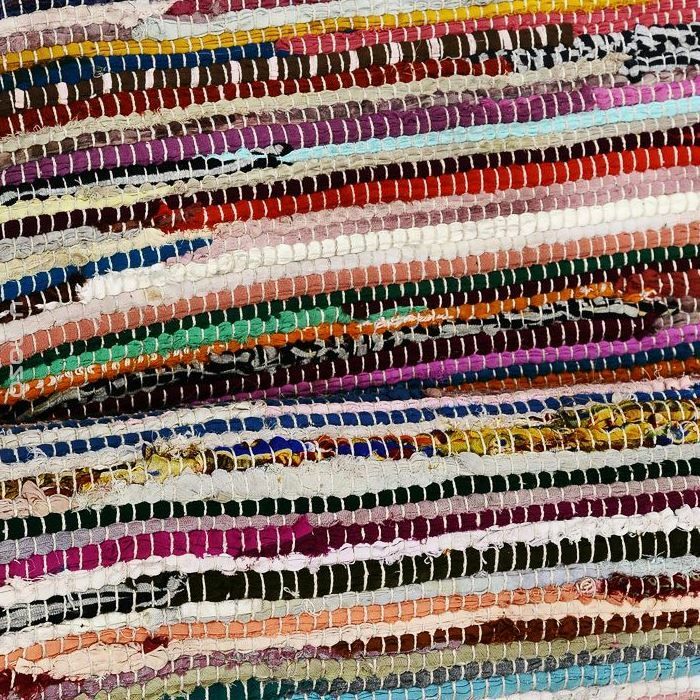 Woven rugs look original and stylish in any interior. Such beauty can be made by any beginner. 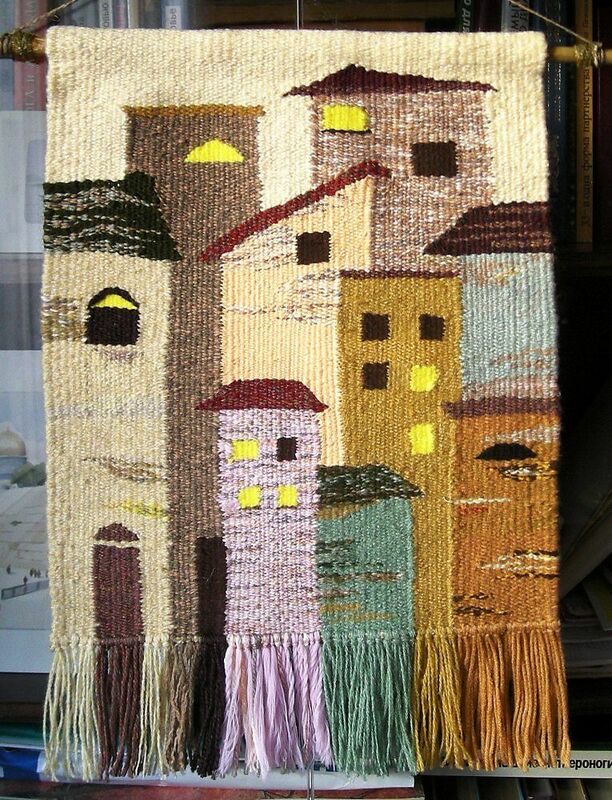 It is not a shame to give rugs made with soul to friends and loved ones. They emanate warmth and vitality! "I was born in 1988, and soon I was kidnapped by fairies and replaced by a log. But they quickly became tired of me, and they brought me back," says the wonderful artisan about himself. With the onset of cold winter we all think about warm, trendy and stylish new clothes! Shops have a huge selection of winter accessories for women, men and children in different price categories. There are many different people in our life. They are like us or quite the opposite. There are people which are black holes, ater you communicate with them you feel depressed and dejected all day. May I ask you a question? If the seat of a chair or a bench is broken, will you immediately put it to the dump? Maybe you can give it a new life? Caroline McFarlane-Watts is a miniaturist, sculptor, writer, and the founder of the Tall Tales Productions. An ordinary eraser can not only erase pencil from paper. It turns out that it can be used in work, everyday life and crafts! Charity organization EuroNatur has announced the results of its annual photography contest Europe's Nature Treasures 2018. What if Decorate a Balcony in the Loft Style? Loft is one of the most popular styles nowadays. Modern designers say it is implemented anywhere. Why not realize it on a balcony? British artist Vanessa Hogg creates vases and decorative wall art objects from hundreds of miniature porcelain flowers. One of the important rituals in a wedding ceremony is the exchange of wedding rings. And an important accessory for this is a pillow. Gordon Pembridge is a true born artist. A painter, photographer, wood carver, sculptor and printmaker — his talents are various, and all seems easy for him.